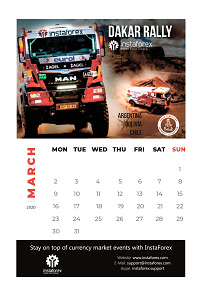 Making the company more recognizable, the branded products are an important part of any business’ marketing strategy. The calendars may be designed in different formats, materials, and colors to tailor the needs of every partner or to fit well into any affiliate office. 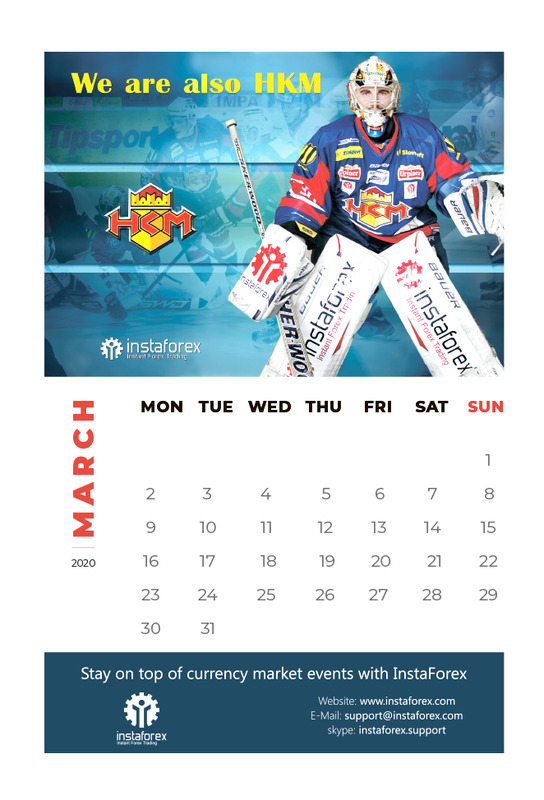 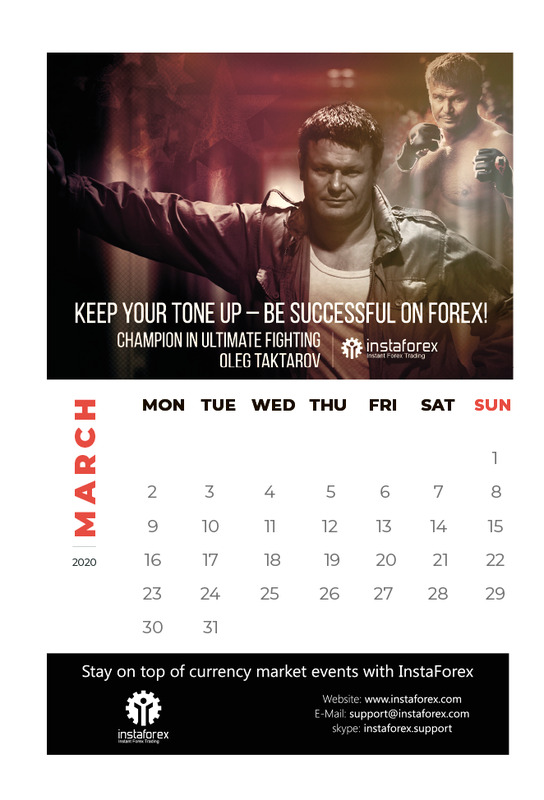 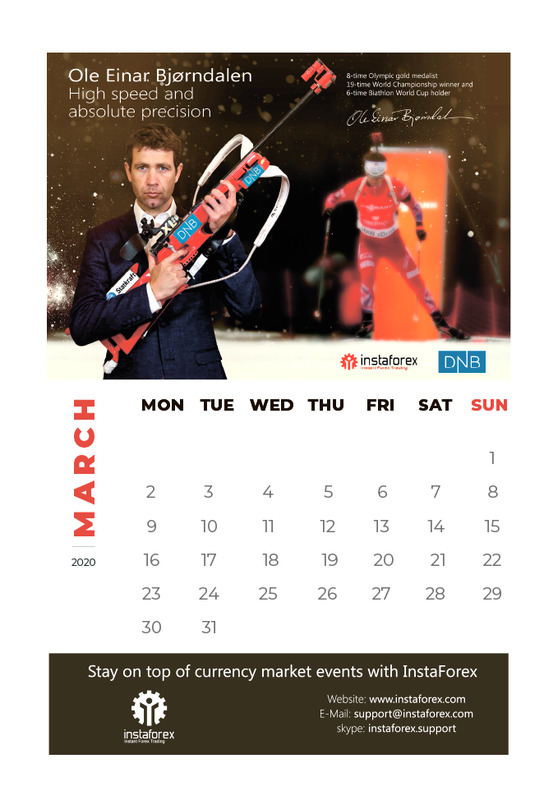 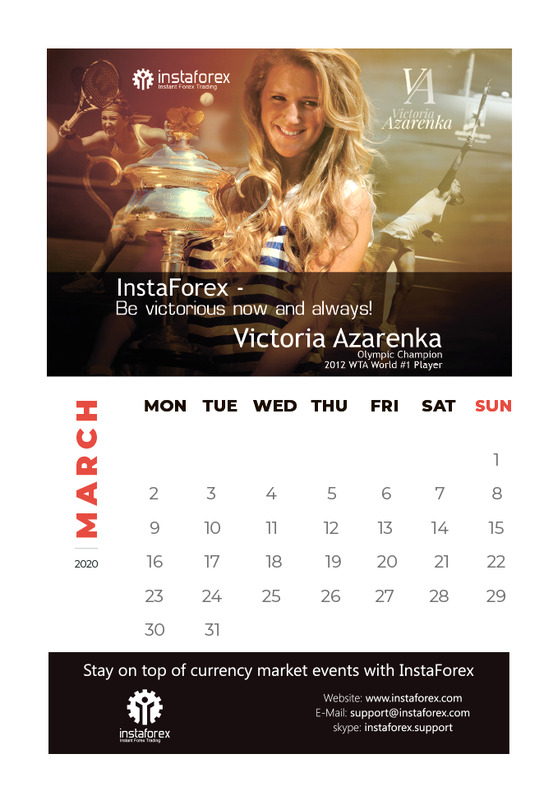 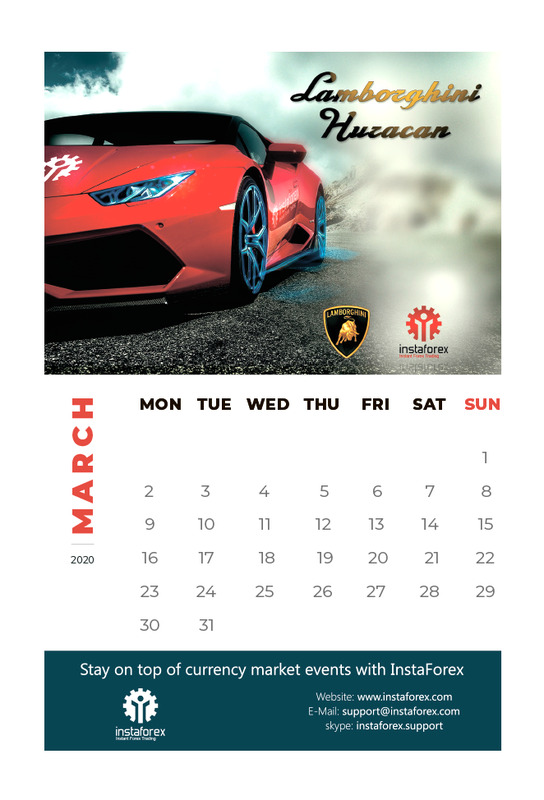 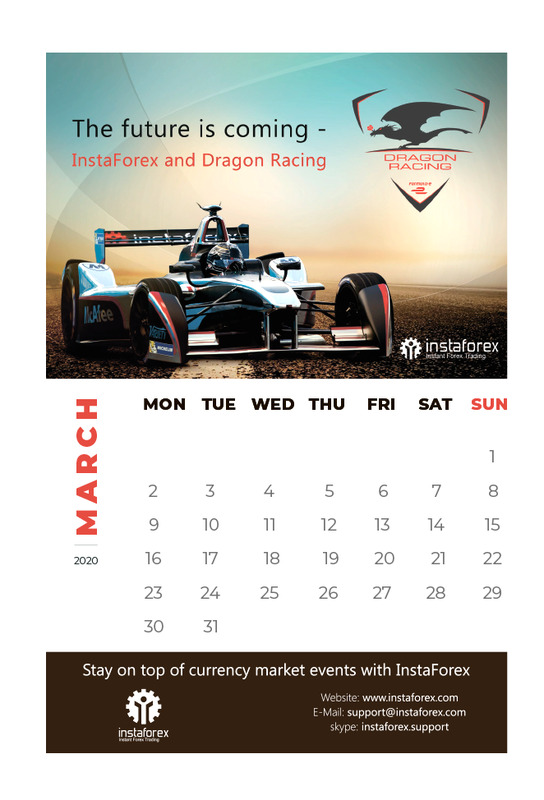 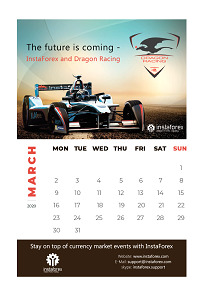 Calendars with InstaForex logo will brighten up any office. They are another efficient tool for making the company more recognizable. 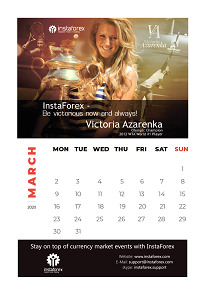 Besides, InstaForex calendars are a great idea for a gift.